We are specialists in fast express shipping. Need to ship your items to a specific location within 24 hours? Then we are the right choice for you, just give us a call. 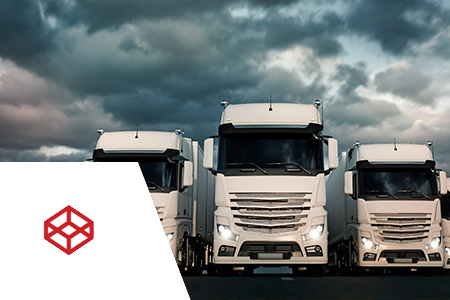 We will take care of transport whether it is through a full or partially full truck. We select the most suitable method of transportation, which will be effective and at the same time the most economical. If necessary, we provide our customers the opportunity to store their items in our premises in Nitra. In case of any unexpected problems, you can be sure that your items will be in the right place. 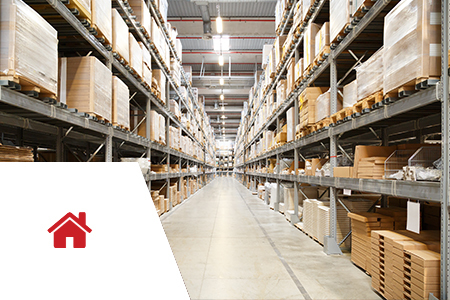 Sped-Inpex offers a host of logistic management services and supply chain solutions. We provide innovative solutions with the best people, processes, and technology.